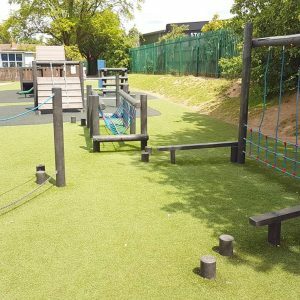 Wetpour rubber safer surfacing is a synthetic rubber surface that is designed to minimise the rick of injuries to users of play areas. 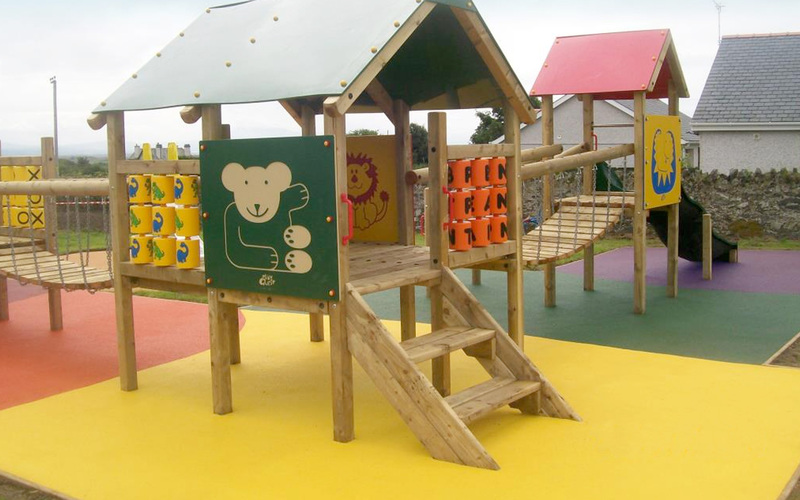 It is a long lasting and maintenance free solution that is suitable for most types of play areas. Wetpour can be installed straight onto good quality tarmac and concrete with very little groundworks required. This makes Wetpour a cost effective safer surface for this type of sub-base. 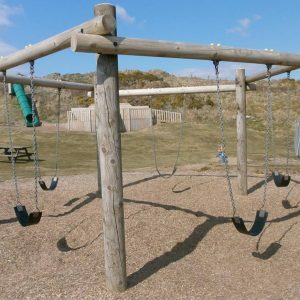 Wetpour can also be installed onto grassed areas – although this will require groundwork preparation before Wetpour can be laid. 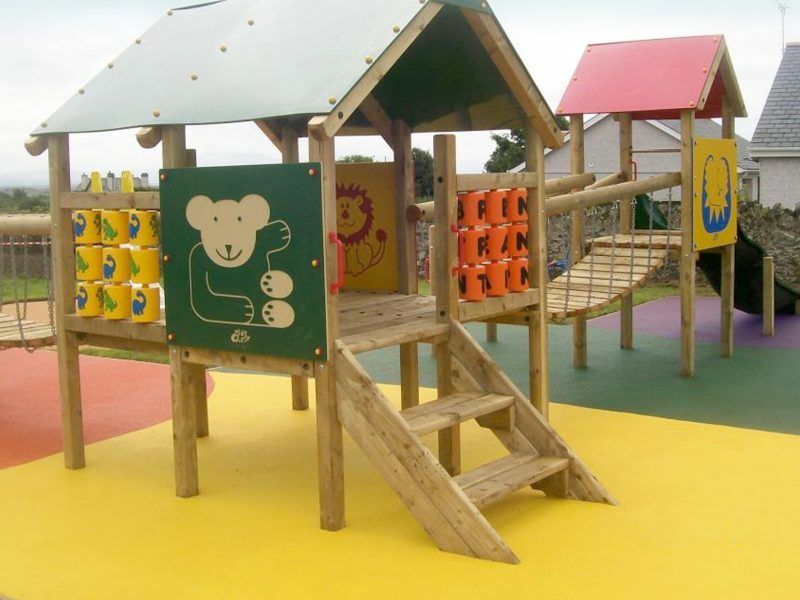 Wetpour safer surfacing is available with a wide range of different colours and designs that can be incorporated into the surface finish – such as Roadways, Hopscotch, Animal Shapes, Numbers, Letters, etc. 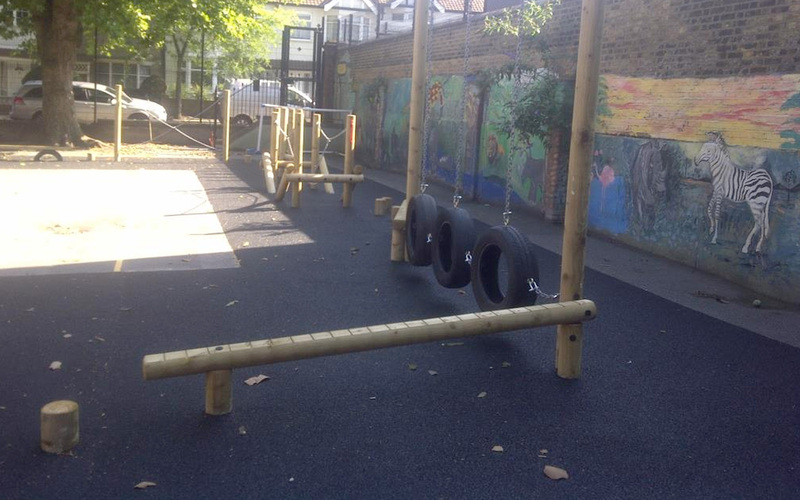 Recycled black EPDM granules are produced from recycled factory waste from extrusions or moulding primarily from EPDM rubber compounds but can contain very small levels of other technical rubbers. 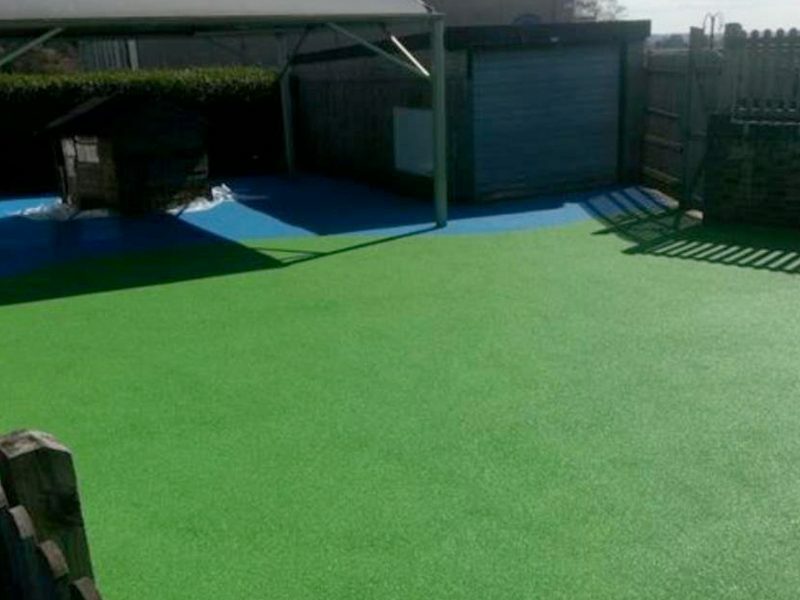 It is often used as a finished surface layer as EPDM is slightly more compatible with the normal industry standard polyurethane binders and, as such, gives a stronger surface. 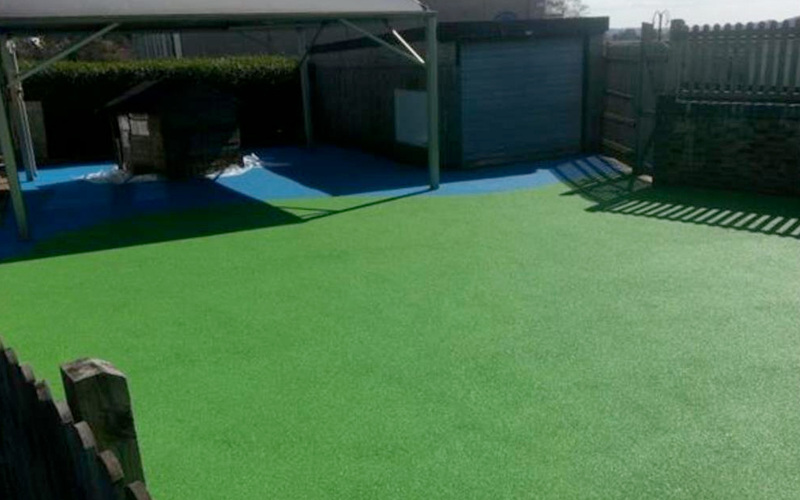 EPDM rubber is quite UV stable and does not normally need additional stabilisers and is therefore much less likely to suffer from as much transfer of stain related ingredients as tyre rubber. 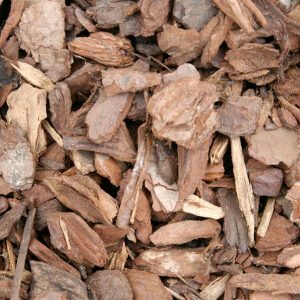 However, it is a recycled material and does still contain significant quantities of carbon black and therefore it should not be considered to be non-staining in all circumstances. We believe that customers should be warned of these facts and that consideration of the nature of the installation be discussed before using this product. For example, in a nursery where children are likely to sit and crawl across the surface the risk of a problem could be higher. 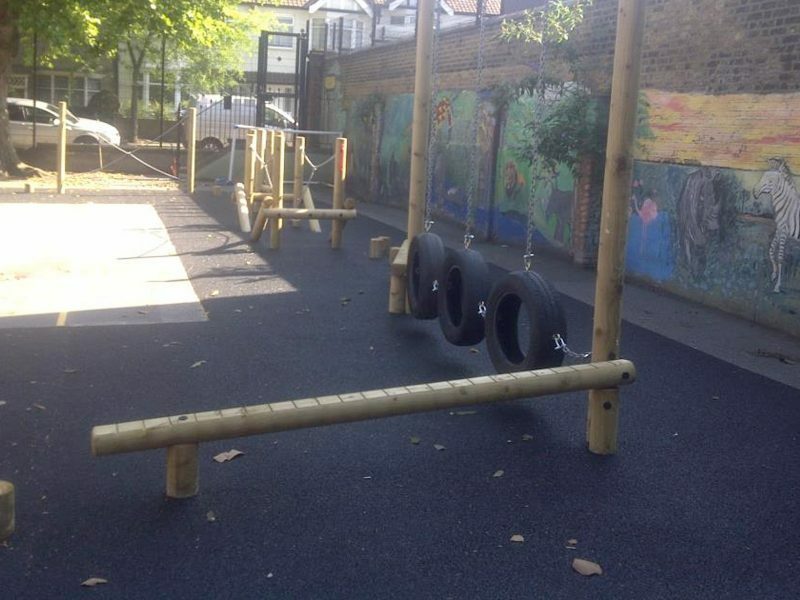 We do not guarantee that any of the non-virgin black rubber products will not have a risk of some staining or susceptible materials coming into close contact with the rubbers and cannot accept any responsibility for any claims relating to this. However, we would again point out that the risk of any staining is going to be less with EPDM than with SBR rubbers. 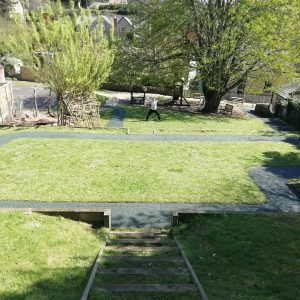 We can supply clean, virgin black materials which are considered to be non-staining but they are significantly more expensive than full coloured granules.